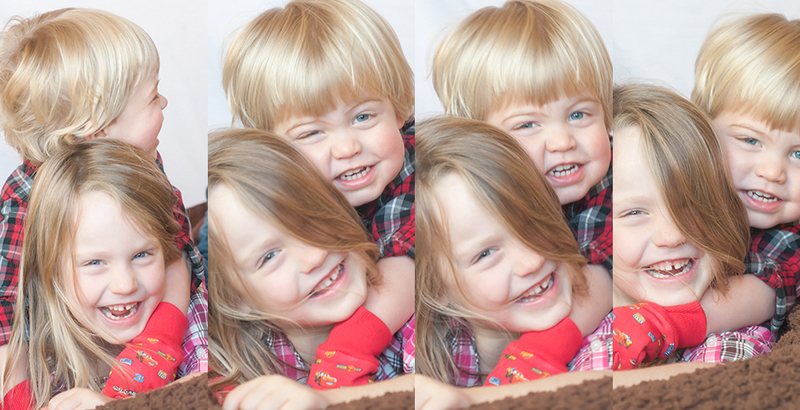 Kids love when things are their very own. At least mine do, anyway. So it gave me the idea to clean up their very well used stools and give them a new life. 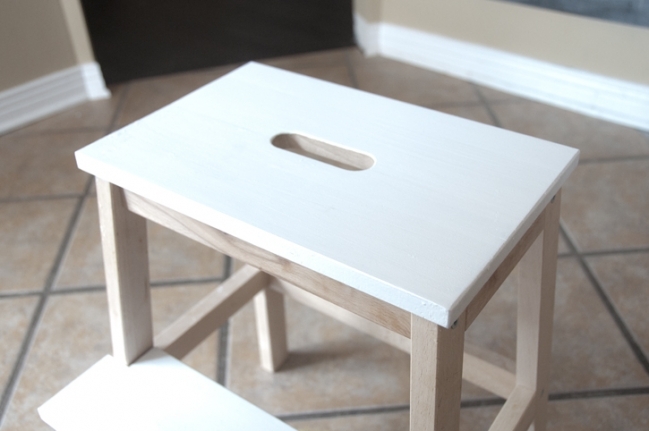 You’ve probably seen me feature these Ikea Bekvam stools before. My kids use them as stools for helping in the kitchen or reaching the sink to wash hands, but they’ve become so much more useful. The Bekvam has also become a mini table and chair, art desk and snack station. I decided it was time for a face lift. I painted the top and the step in a bright white that I had on hand. I could have painted the whole thing, but I actually liked the look with some of the wood showing. Then I went digging for some supplies I already had around the house. 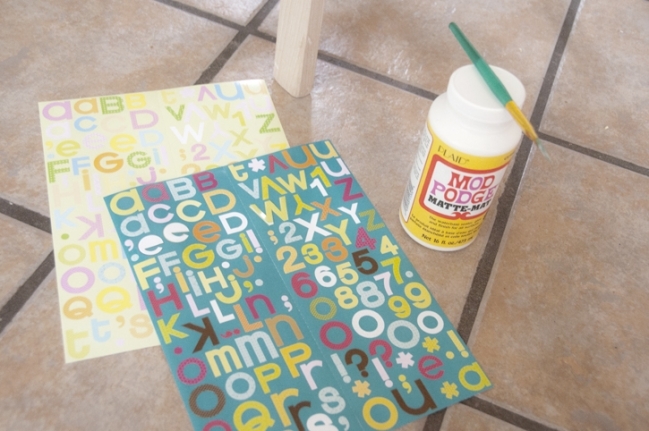 Once the white paint was dry, I applied a thin layer of Mod Podge to the spot where I was going to put the letters. Once the letters were placed, I let them dry for a minute of two and then painted another thin layer of the Mod Podge, over the letters and let it dry. And for an extra bit of protection, I took the stools outside and sprayed them with a clear coat so that there would be no peeling or chipping. Added Bonus: The kids have 100% stopped fighting over the kitchen stools. They each only want to use their own, so no more squabbles over who has which one. Yes. I love when a plan comes together. © 2019 forgetful|ProPhoto Photographer Site by NetRivet, Inc.